As you all know, Fall is in the air and rapidly approaching. This can only mean one thing here in East Tennessee. It's time to get out of doors and enjoy our natural wonders, take in the local culture, and just be outside. From football, to heritage festivals, this time of year really brings out the best of what Tennessee has to offer, well at least in my humble opinion. Robin hates football. If festivals aren't your sort of thing, then maybe a scenic drive, or a wondrous hike in many of the great parks East Tennessee has to offer. I for one can say, that I am looking most forward to the Haunting in the Hills storytelling festival at Big South Fork today. It's been an annual favorite for our family, and this year will be no different. Camping is another great thing to undertake this time of year, the weather is starting to cool down, which means less bugs, and less heat. 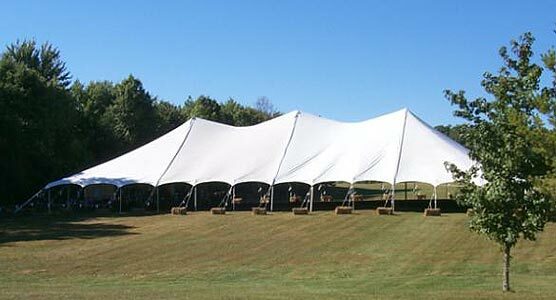 Several of the parks in East Tennessee offer rustic tent style camping. If you prefer to go deeper in the woods and away from the campground crowds, then the back country should fit the bill. 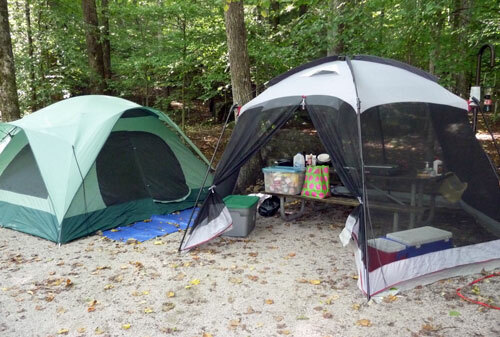 The Smokys, Big South Fork, Frozen Head, you name it, there are plenty of back country camp sites to enjoy. If you'd like to find out more about the festivals that are around the area, I suggest you check out tnvacation.com. They have a wonderful listing of festivals and other entertainment options in the East Tennessee area and more. So if you've been cooped up and crazy busy this summer due to the heat, work, family, etc. take some time this weekend to get out of the doors and experience life around you. I know we will.